Sub-Saharan Africa faces three big challenges over the next generation. It will double its population to two billion by 2045. By then more than half of Africans will be living in cities. And this group of mostly young people will be connected through mobile devices. Properly harnessed and planned for, these are positive forces for change. Without economic growth and jobs, they could prove a political and social catastrophe. Old systems of patronage and muddling through will no longer work. Making Africa Work is a practical account of how to ensure growth beyond commodities, and to create jobs. 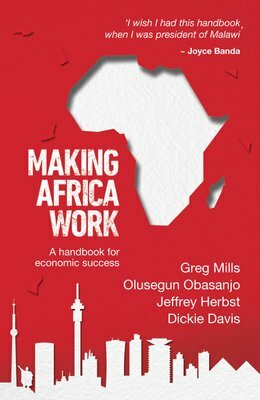 It’s a handbook for dynamic leadership inside and outside the continent.